It’s been a good week and a half since the Vegas Miracle, but handball fans are still talking about one of the most rare comebacks we have seen in our sport in some years. Down 0-9 in the breaker, at the Royal Flush Bob Harris Open, going to 15 against handball’s biggest foe, Killian Carroll (#1), Sean Lenning flips a switch and doesn’t look back. Scoring 15 points in less than 11 minutes to not only wake up Vegas, but win the gold! Video created by Jeff Kastner (WPH); filmed by Kastner, Lowenstein w/help from Manning, Gurrad, and announcers Dave ‘n Dave. 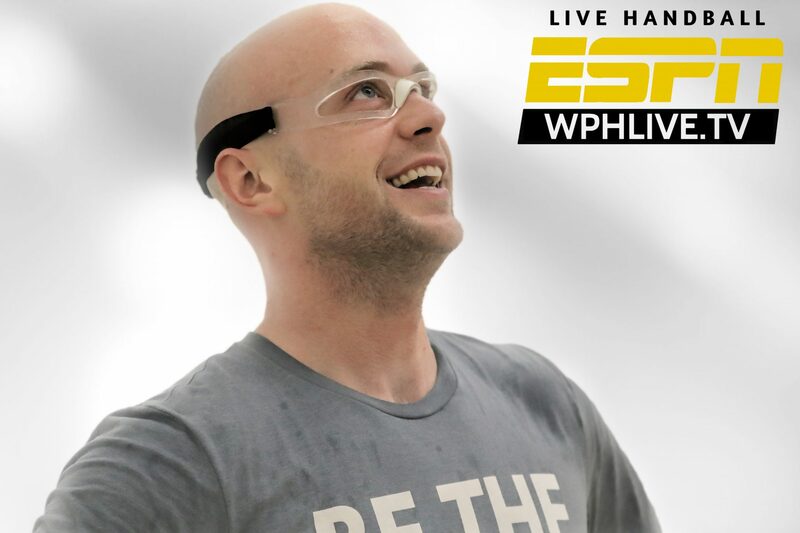 Watch the full season of the Race4eight Professional Handball Tour on ESPN3 & WatchESPN App, Go to www.wphlive.tv for more! WPH members have special viewing privileges. Become a member and watch all live and on-demand matches with one simple password. Go to www.thehandballstore.com and purchase any professional handball tour shirt and you can gather your player’s card. It’s that easy!